Americans plan to put the severe winter weather in their rearview mirrors and travel more frequently this summer, according to the results of a consumer survey released by the National Association of Convenience Stores (NACS). One in four consumers (25 percent) say that they will spend more money this summer than they would otherwise because of the harsh winter weather, as opposed to 16 percent who say that they will spend less money. Consumers is in the Midwest are most likely to spend more money more this summer, with one in three consumers (33 percent) saying that they will spend money than otherwise expected this summer. Convenience store owners also are optimistic about summer spending, with most saying that they expect sales to increase at both the pump and inside the store. "We expect to see sales up at least 8 percent to 10 percent over last summer's numbers, and we will be back to pre-recession sales numbers before the end of 2014," said Theron Soderlund, president of TMS Enterprises, which operates the Country Corner convenience store on Orcas Island, WA. Convenience stores sell 80 percent of the gas purchased in the country and will see plenty of traffic at the gas pumps this summer, especially when the weather is nice. Americans are expected to average more than two summer vacation trips of at least two nights away from home, and the bulk of this travel will be by car. 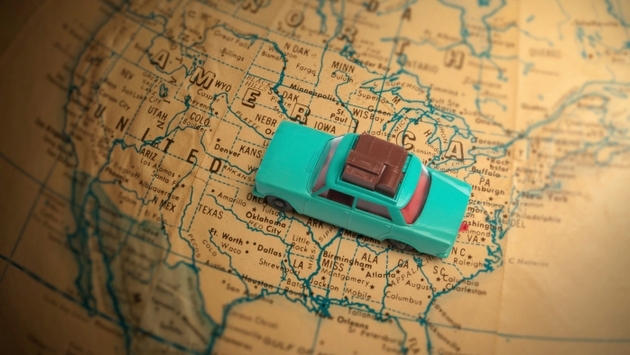 More than 8 in 10 consumers (84 percent) say that they will drive for a summer vacation. The NACS consumer survey was conducted May 1-2 by Penn, Schoen and Berland Associates LLC and incorporates responses from 1,183 gas customers. NACS also surveyed dozens of retailer member companies, which range in size from one-store owners to large chains operating hundreds of stores, from May 8-14.